Before we get into how I became the Member of the Year 2016, we will now cut to a short commercial break! For today only, all new members can join RRBC for a discounted price! all the other members will be able to find you and leave REVIEWS – a writer’s lifeblood! make lots of new friends and fans, who will SUPPORT you as well as follow you on social media! most important of all, you’ll be a part of a BOOK COMMUNITY that’s friendly, informative and helpful in all kinds of ways for any indie writer or publisher. 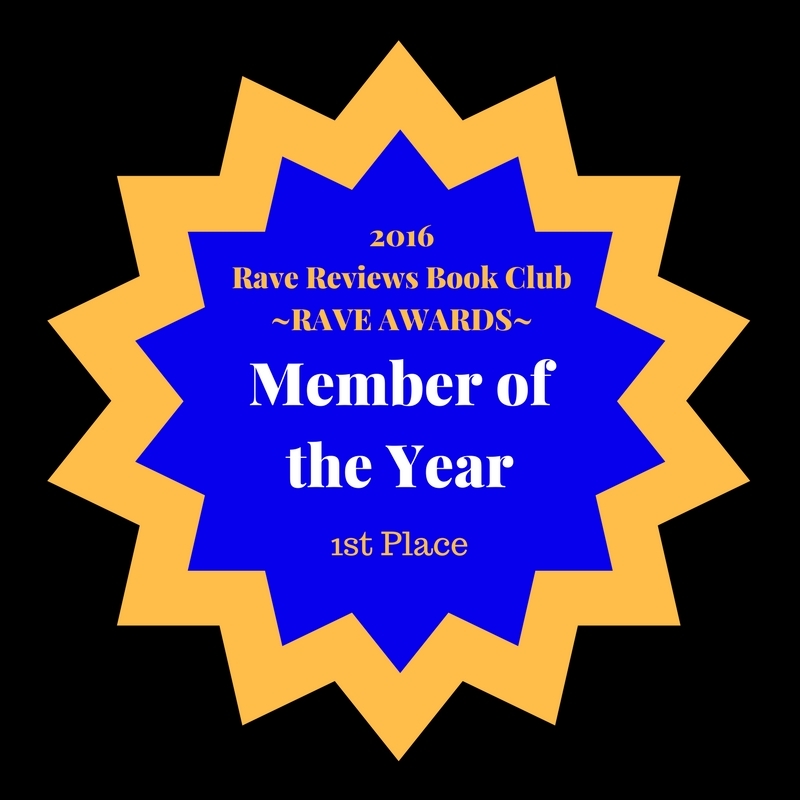 Now that’s out of the way, read on to find out more about RRBC and why I’m so happy to be a member of RRBC, even if I hadn’t been voted Member of the Year 2016! Here’s our version of the award ceremony, where you’ll see what we really mean by supporting our members! 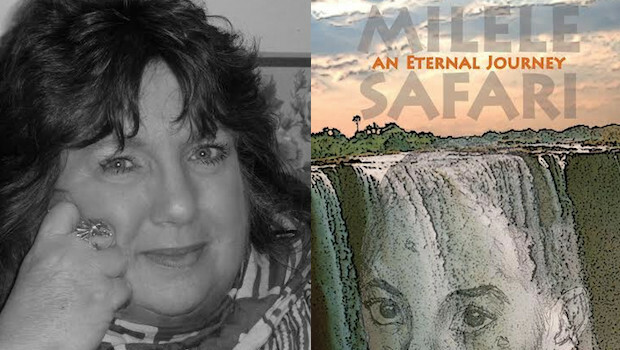 I joined the club in mid-2014, six months after I released my debut novel, Milele Safari. By then, I’d more or less realised what every indie writer discovers. It’s not enough to write a gripping tale that feels like you’ve given birth to it, navigated the scary waters of Createspace and/or Kindle Direct Publishing (or other indie publishing platforms) and finally got it published and on sale. No, getting people to actually read and review it is H.A.R.D!!! You also discover that places like Amazon don’t set much store by reviews from family and friends – they’re interested in ‘verified purchasers’ reviews – but that’s a whole other story. Six months down the line I had a handful of very good reviews but had exhausted my list of known readers. I then had to face up to the reality that I would have to do some ‘marketing’ and ‘promotion’. I was terrified! I also had no idea how to go about selling anything. At the time, I was also highly wary of social media but knew that people did use them to get word of their wares, including books, broadcast to a wider audience. I had 28 Twitter followers and about a dozen Facebook friends – I barely went near either platform. I joined LinkedIn as it seemed to be the ‘Facebook for Professionals’ but soon became demoralised at the sheer scope of that community and the formality of networking on there. It obviously worked for some people, but I just found it cold and detached. Then one of my new contacts mentioned Rave Reviews Book Club and how the focus of the club was on listing indie writers/publishers and buying and reviewing their books… Bingo! I joined up and at first, all I wanted to do was read and review books on the listings (just 4 books a year, one of which had to be a Book of the Month). Some of them were very good – ALL of them were interesting, even if I didn’t normally read in that genre. I quickly read more than the 4 books I had to make the membership deal and started to get reviewed back. They were all thoughtful, fair and encouraging, even if they didn’t earn top marks (in fact I’ve never had less than a 3 star review, and many much better, from a recognised RRBC reader). My reviews went fairly rapidly into double figures and then slowed to a steady trickle. That’s when I started to wonder what else the club was up to as I’d been so focussed on the reviews and hadn’t looked at other club activities like the Tweet Support Team (TST). That really was a major breakthrough for me, because I suddenly realised why some of those reviews for my book had come from people I hadn’t read myself. That was largely down to the efforts of the TST as I soon discovered and so it wasn’t long before I decided to join the team as well. It was actually fun to do and I enjoyed ‘connecting’ with my portion of the membership list – and gave me some new books to put on my ‘to be read’ list. My own book and my latest novel are now receiving steady attention, so from that point of view, joining RRBC was a good move. The other side of it however, the networking, support and interaction, has been mind-blowing. This is because RRBC is full of people coming from the same place as I was (and still am). Not too keen to put a toe in the marketing/promo arena, pretty much a one-person band so far as the actual writing and mechanics of getting published goes, and not the most gregarious person in the world. Because the actual act of writing is a singular experience, writers are natural loners, but with the industry shifting further into the realms of self-publishing every day, this natural tendency for a writer to gravitate to a single agent and publisher hegemony, with its attendant contracts and restraints is changing. Independent writers are different. They may still be a single unit, but there are so many of us now – and so many great writers who turn away from the rarefied ‘established’ author’s route, that it’s perhaps inevitable that the literary community has been waiting for an entity like RRBC for a long time now. It’s NOT just about the buying and reviewing of each other’s books. We have blog tours, competitions, and ‘hot seats’ like 3 Book of the Month, Spotlight Authors and fortnightly #PUSHTUESDAY winners. It’s about tweeting for people who’ve become friends and telling everyone about the wonderful words they’ve given to the world. It’s about asking if anyone else has had a problem with formatting in ePub, or what the hell is a PDF file and how do you convert your Word document into one? Or whether anyone’s heard good things about a blog provider who’s not WordPress (sure I like WP, but I also use Blogger (Google) for my book blogs as they’re prettier and more ‘scalable’ without going premium…). What’s it like to use Twitter ads or host a Facebook event – and how easy is it to get one of those going? There’s such a well of experience, empathy and fellowship to draw upon in the club. Suddenly, probably sooner than later, you find that being on the RRBC area of the web is like going into your favourite place to hang out with close friends, sinking into a long, luxurious, relaxing bath, or coming home to a loving, understanding family. That’s the kind of community support you’re opening yourself up to when you join Rave Reviews Book Club.